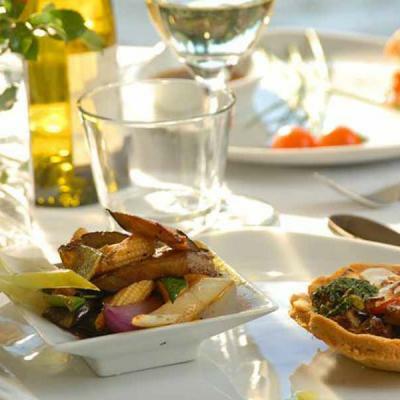 Monetary VouchersTreat that Someone Special to a Flynn Hotel Gift Voucher. 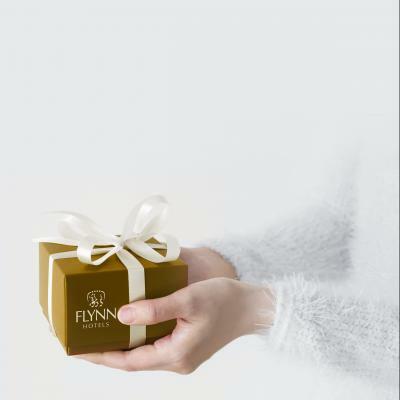 Spend €250 and receive a complimentary 1 Night stay at any Flynn Hotel. Aqua & Fitness Centre VouchersEnergise and revitalise at The Park Hotel Aqua & Fitness Centre.